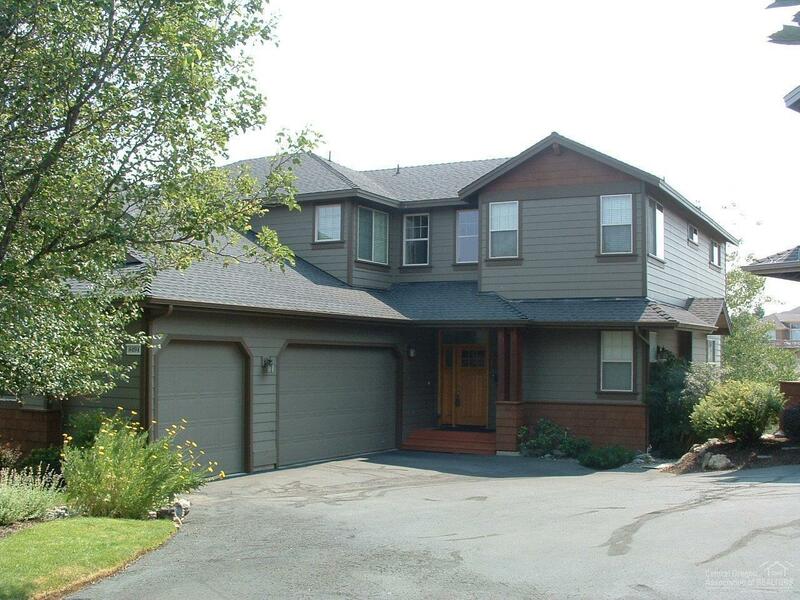 4 Bed/3.5 Bath Forest Ridge, Remarkable Location on The Ridge Golf Course. 3 Car Garage. Incredible Under Home Storage/Shop area. Pergola on Lg Deck overlooking Golf Course/Green with Hot Tub, Great for Entertaining. Custom Baths with Lots of Built-in cabinets, Walkin closets. Kitchen has Gas Cook top, Island, 2 Pantries. Plantation Shutters. Raised hearth on Gas Fireplace in Great Room. Loft area. Sink in Laundry. Enjoy Eagle Crest at its Fullest.